Concrete demolition is the tearing down of concrete buildings and other structures. Concrete building demolition not only makes it possible for new communities to be built, but it also removes old and unsafe buildings from properties. 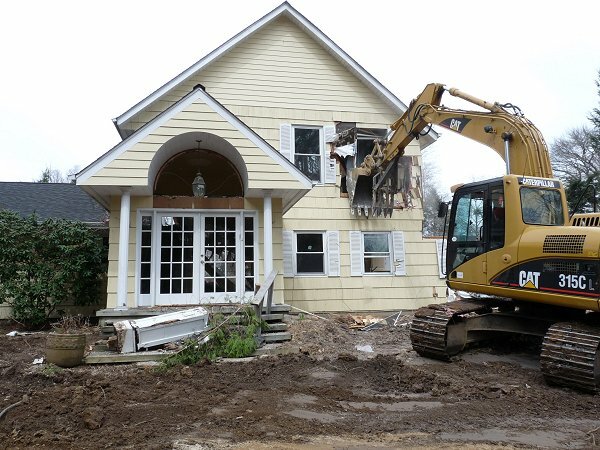 Demolition has been a core competency of Forte Construction Design since the very beginning. We make it our business to supply safe, scalable demolition services for a wide variety of commercial and residential applications. From concrete and highway demolition projects, to a full range of building demolition services, We are your one stop solution for any requirement.